Save 20% off sitewide with any order of $60 or more. 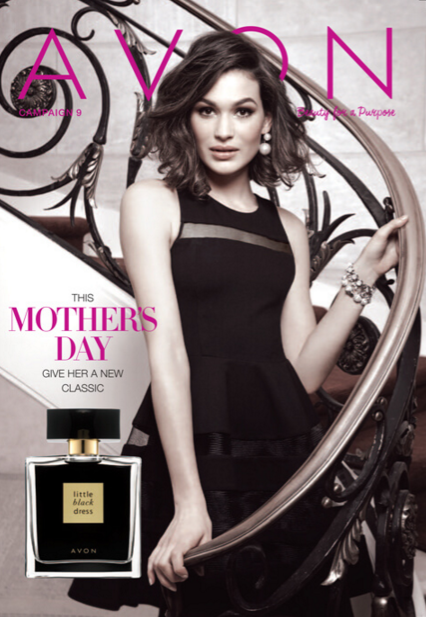 Just head to my estore at http://www.youravon.com/larias and use code: SAVE20 at checkout. Code expires midnight ET on 3/28/16. 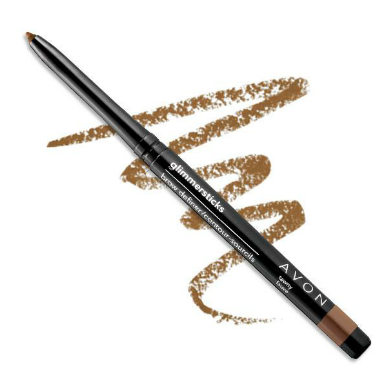 Shapes brows with perfect blendability. Smooth, glide-on color. Long wear (9 hours!) Retractable, self-sharpening. .01 oz. net wt. Click here to see what shades are available. The Glimmersticks Brow Definer is regularly priced at $7.00. As of the date of this post it is on sale for $4.99. Click here to see if the Glimmersticks Brow Definer is on sale. CYCLOPENTASILOXANE PARAFFIN DIISOSTEARYL DIMER DILINOLEATE PEG-6 BEESWAX OZOKERITE HYDROGENATED CASTOR OIL TOCOPHEROL ASCORBYL PALMITATE CERESIN RETINYL PALMITATE. MAY CONTAIN: IRON OXIDES MICA/CI 77019 TITANIUM DIOXIDE/CI 77891 BISMUTH OXYCHLORIDE/CI 77163. Glimmerstick Brow Definer is rated 4.7 stars out of 5 stars based on a total of 715 reviews. I use this daily and have for several years. Have tried other brands and never found the satisfaction I have with any other company’s eyebrow “definer”! The Ideal Flawless Beauty Balm cream is regularly priced at $10.00. As of the date of this post, it is on sale for $7.99! Click here to check price now. The average rating as of the date of this post is 4.2 stars out of 5 stars with 209 reviews total. Click here to read all the reviews on Ideal Flawless BB Beauty Balm Cream. 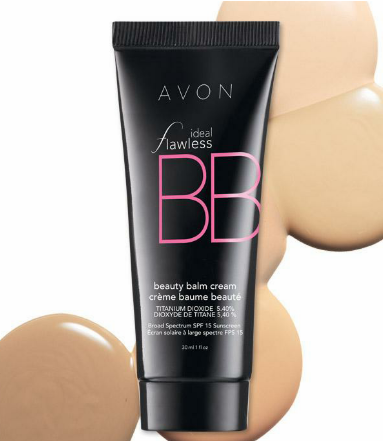 Click here to purchase Ideal Flawless BB Beauty Balm Cream now! Check out this beautiful makeup design palette here! It includes 21 eye shadows 6 lip glosses, 3 blushes, and 1 bronzer. The palette is only $21.99.